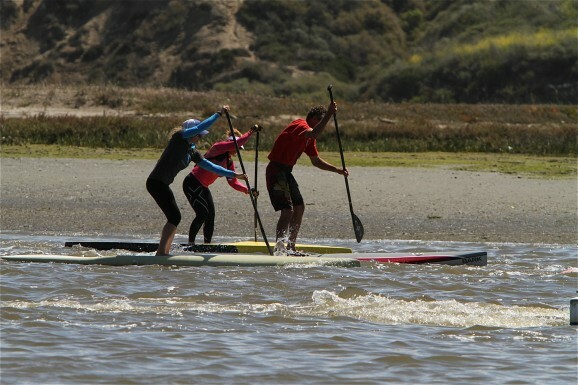 Results from 3rd Annual NAC Hovie SUP Festival. All the action went down @ the Newport Aquatic Center (California) on Saturday 14th. 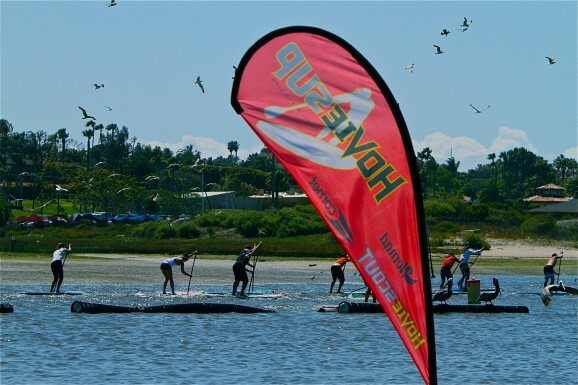 Over 100 paddlers took part in the 6.5 mile Elite Race and 4 mile Open Race, making it one of the biggest stand up paddle races of the season so far. Rob Rojas, Jim Terrell, Michael Murphy, Krisztina Zur and Suzy Strazzulla all took out division wins.